Could you be our next Software Developer? How would you like to enable teachers and health care providers across the country to take people to outer space or to the rainforest? Can you create tools and interactivity through code? If so, we want YOU! Our new software is coming your way! There’s been lots & lots of work behind the scenes at 4D HQ over the last few months. Our software development team have been busy creating, developing, testing, trying out new things, testing again & again until we reached a final result that we’re really happy with. 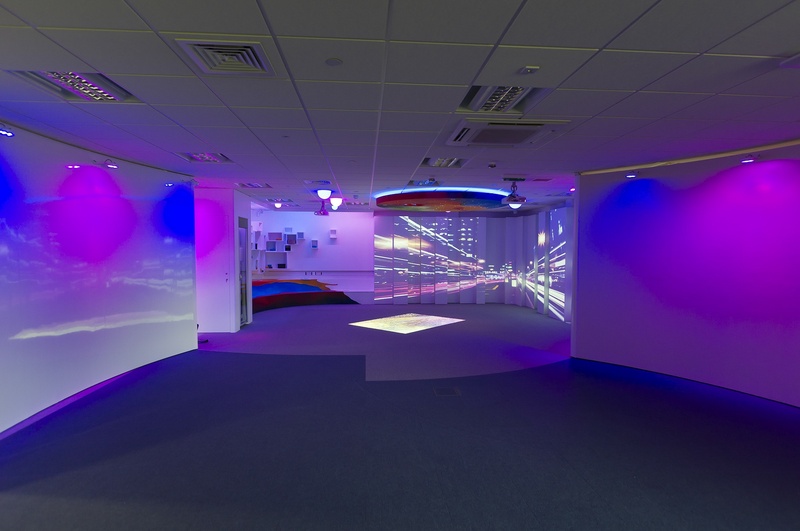 The spaces we install allow schools to go to new worlds, expand learning through immersive experiences and support all aspects of the curriculum in a customisable way. But the 4th dimension of 4D are the people who use the spaces long after we’ve packed up our toolboxes. It’s the people who make the spaces come alive using the tools we’ve given them of lights, sounds, projections and easy to use software. The immersive story of Liverpool FC – Told by children from Four Oaks Primary School. Can you believe it? Liverpool FC is 125 years old today! To celebrate 125 years of the club, they visited Four Oaks Primary School in Anfield to get some help from their pupils. Students from Year 6 at Four Oaks were asked to recreate the beginnings of the club through drama with the help of a local historian. Using their immersive space, they portrayed the whole story, moustaches and all. We believe that storytelling is a fundamental part of learning. Want to work for a company that transforms ordinary classrooms from the deepest ocean to the far flung reaches of outer space; all at the touch of a button? Do you want to inspire teachers to revolutionise teaching and learning using cutting edge technology? Do you have a background in the creative arts or education sectors? We’re looking for someone special…hopefully it’s you! A great place of work at The Sharp Project, Thorp Road, Manchester. a covering letter telling us why we can’t live without youto colette@4dimmersive.com quoting reference number MM2011. Competition is likely to be extremely high for this position so make sure you stand out. Please note the closing date for receipt of applications is Friday 2nd September at 5pm. This position will commence from the start of October 2016. The World Museum in Liverpool is playing host to the Cosmic Classroom live event and we’re over the moon to announce space medicine scientist and TV personality, Dr Kevin Fong, as our expert presenter. There will be 11 classes from schools around the country in the audience at the museum, who will be watching and taking part just like the pupils in your class. Tim Peake will also be answering questions posed by schools via the video messages they sent to us earlier this month! 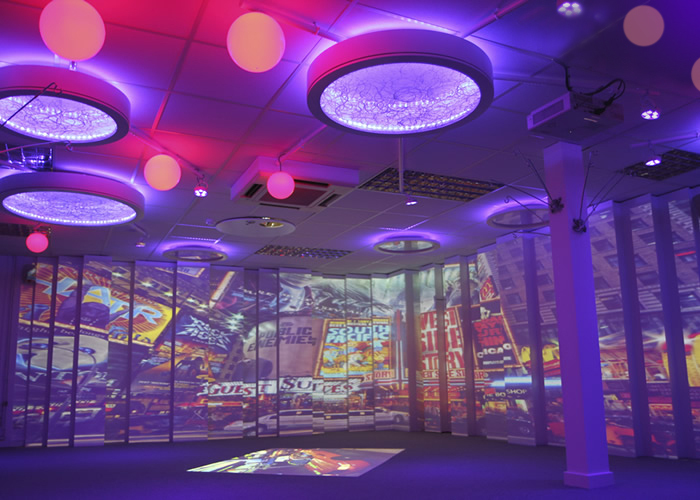 This is the perfect opportunity to integrate your immersive space in with your pupil’s learning in a really experiential way. Show them Space as they fly through the atmosphere and approach the International Space Station… where they can eventually meet British astronaut, Tim Peake as he answers questions from school children all over the country. Cosmic Classroom is taking place HERE on 2 February at 2pm GMT. Bring space to life for your students with a LIVE broadcast with British ESA astronaut Tim Peake! BLAST OFF live with the International Space Station at 2pm GMT on Tuesday 2 February. Check our this up to date timeline of all our immersive spaces in UK…with more spaces being created every month, plus more Pop Ups currently being manufactured, we’re reaching 100 immersive environments nationwide. 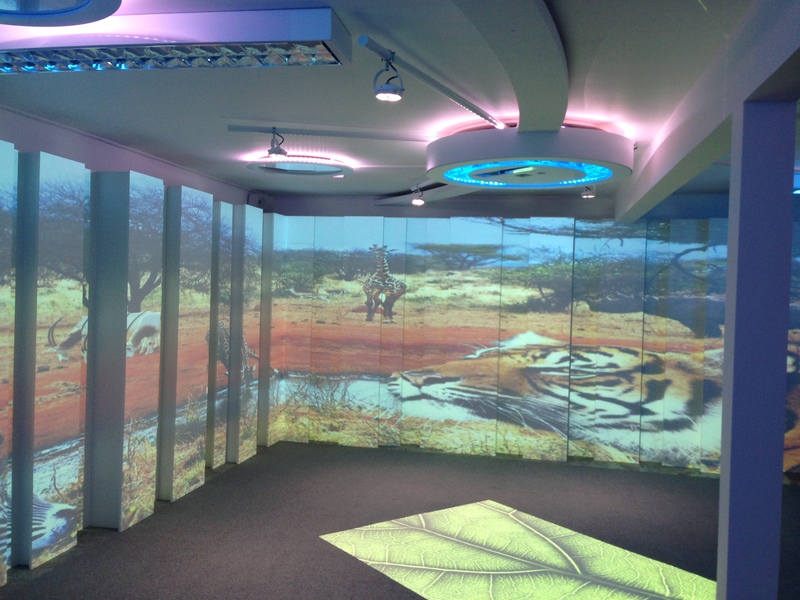 People are unlocking the potential of immersive learning experiences and providing rich care environments with the aid of their customisable content library and bespoke 4D software all over the country! Click on the image below to be taken to the interactive timeline – it’s even better in 3D! Are you a daydreamer, doodler or designer? Do you have an amazing and creative imagination? Be easily transferrable onto computer – you may want to design it on the computer yourselves (in which case send us a file format such as jpg, bmp, png) or you may want to draw it with pen and paper – as long as it can be scanned in, we can use it! 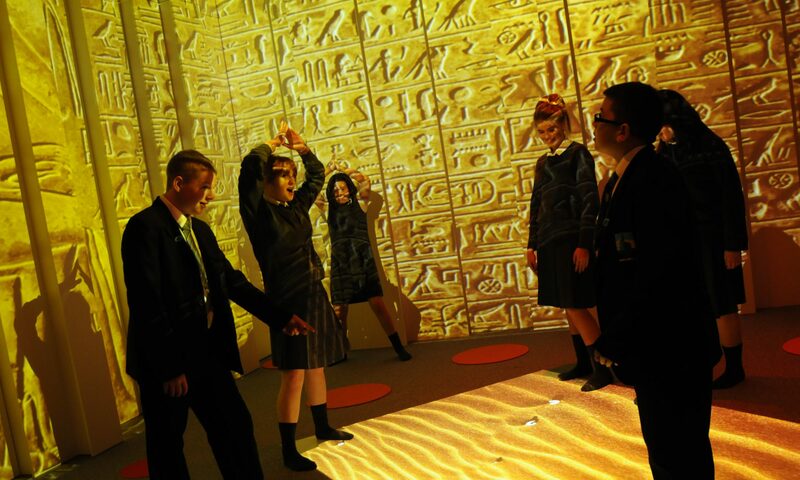 Teachers you may want to set this as a piece of work for your class – why not step into your immersive space to set the challenge. If you need to get in contact, please use the office number as usual which will be directed to a member of the 4D team. Alternatively, send us an email and we’ll be in touch soon. We’d like to wish you all a restful and enjoyable Christmas and we look forward to seeing you in 2016.